As a part of my series about “Mental Health Champions” helping to normalize the focus on mental wellness, I had the pleasure to interview Dalisia Brye. 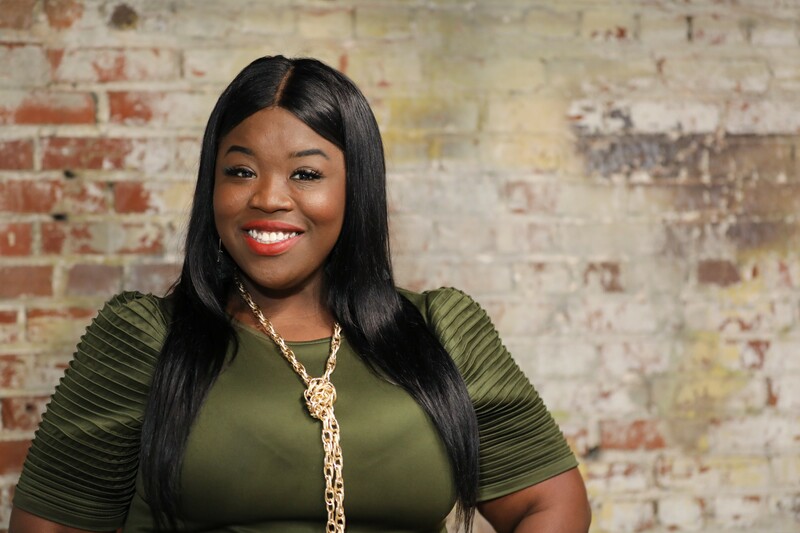 She is an award-winning Publicist and CEO/ of Dollface Public Relations based out of Memphis, Tennessee. 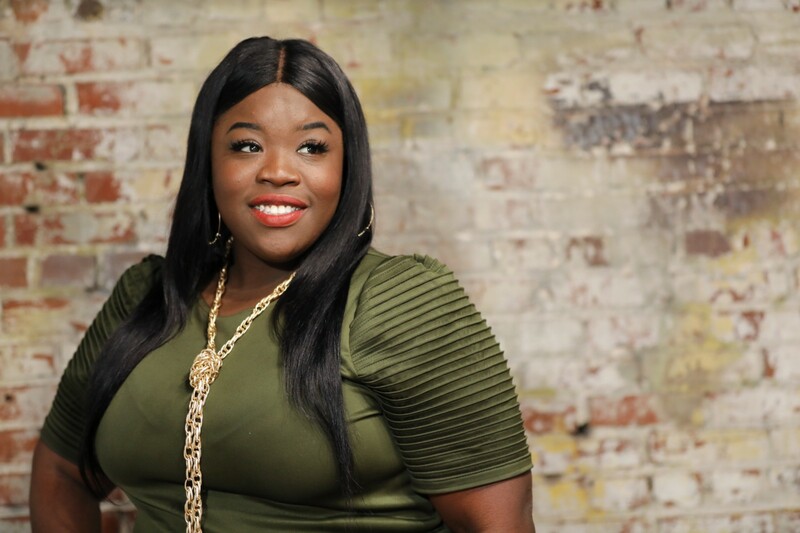 She is also a Social Media Strategist and Marketing Coordinator for several brands across the Mid-South. I always had a passion for Journalism and Communications. I was young and I didn’t really know specifically what I wanted to do, I just knew I that I enjoyed writing and being around people. When I initially attended Tennessee State University in 2007, I was a Communications major, but out of fear and stability I changed my major to Nursing. I then moved back to my hometown Memphis, Tennessee in 2012 to pursue Nursing school. During that time I was fell in love with PR as I worked for one of the biggest nightclubs in the city. My career began to take off, and during this time I was engaged and my fiancé who did not agree with my career. Forced to make a decision, I called off my engagement. This sent me through a massive depression, and 3 months later I was in a relationship with someone new and became pregnant with my first child. The relationship became physical forcing me to become pregnant and homeless. In 2014 my son was forced to have heart surgery before he turn a year old. It was then I realized I needed to follow my dreams to provide a better life for my son and I, but how? I had so much to work on before I called myself a business owner, but the biggest challenge was my mental health. I knew I had to work on myself first. There’s been this stigma especially in the black community where we tend to sweep mental illness under the rug. People tend to think that it’s “crazy” for not feeling well mentally. Individuals are often chastised to the point where they feel ashamed for speaking up. We instantly seek support from those that are close to us, so when that disconnect is there, we struggle with moving forward. My reason for never speaking out was due to fear, which open doors to abnormal behavioral patterns and challenges. I suffer from Postpartum Depression and Anxiety and some days I have my challenges, but thanks to coping mechanisms and self-care, my goal is to personally work with young women (especially mothers), to learn various ways of knowing how to cope when they’re imbalanced. After dealing with a hard pregnancy, Postpartum Depression came into play. It seemed like no one knew what I was going through at the time, and it took the joy from me enjoying my son during his early months. I knew something wasn’t right, but I was scared that I would crazy to my family. I wish I had someone to talk to during that time, so that’s my premise as being an opening ear for women who shared the same experience. a.) Individuals should be more understanding and open-minded that that not being okay, is okay! B. )Society should be more aware and comforting. You never know what a person is going through on a daily basis, so being kind should be natural. C. )the government should invest in more mental health programs overall, but I’m hoping there can be more programs geared towards the overall wellbeing of Mothers. Some of us go through a really hard time after childbirth and we need more support. Living freely- When I became aware of my issues and found ways to cope, I felt unstoppable. Just knowing that I was working being better gave me determination which turned into consistency. I first started with a therapist then started journaling. Clearing my mind was key. Getting right with my diet- I noticed the food I was eating also contributed to my emotional wellbeing. I found myself emotionally eating in which it caused me to gain weight that ultimately lowered my self-esteem. Once I put forth the energy to eat better with light exercise, not only did I lose weight but I was less stressed. Being more Expressive- Get back to you! Go back to doing the things you love, you just may find your passion that way. Be unique. Being Honest- If you’re not okay, tell someone! Never assume! Know your resources; they are always willing to help! Staying Consistent- Set your goals and make it happen! Just focus on the reward! Headspace App- It’s a great app to meditate and clear your mind; I use this app during my morning power walk! Personal Diary/Journal- Clearing my mind by seeing my thoughts on paper daily put a lot of things into perspective for me.